The Bachelorette , Boys and Boats. Last night Episode 5 (Season 1) of The Bachelorette aired on Channel Ten free to air TV and we were introduced to one very well dressed gentleman. We also got to know two of the contestants - Davey and Tony a little bit better. But enough about these guys! Let's talk about Oscar II - that very well dressed gentlemen I referred to earlier. "Oh wow" were the words spoken by Davey and Tony when they approached Oscar from his private RIB (Rigid-Hulled Inflatable Boat). 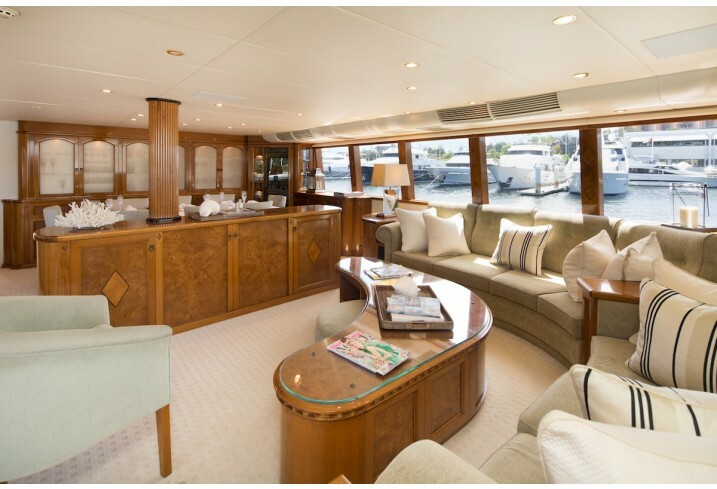 Sam herself had already been acquainted with the grandeur that is Oscar II and as such greeted the boys with the confidence of someone who might just maybe own the super yacht itself. She wishes, although I have to applaud her confidence and intelligence. I can see why the boys are fighting for her affections. But I digress. 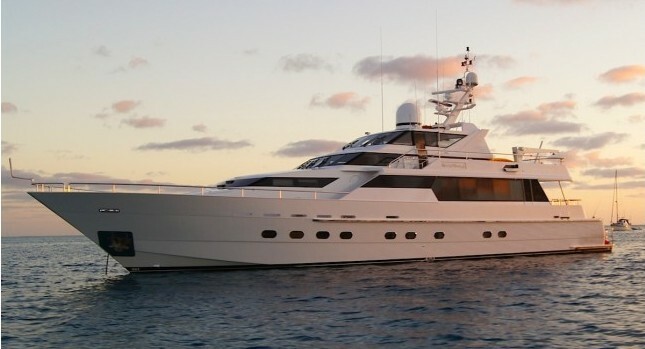 How Much Did The Super Yacht 'Oscar II' Cost to Purchase? Oscar II is currently valued anywhere from 3 to 3 and half million Australian dollars. 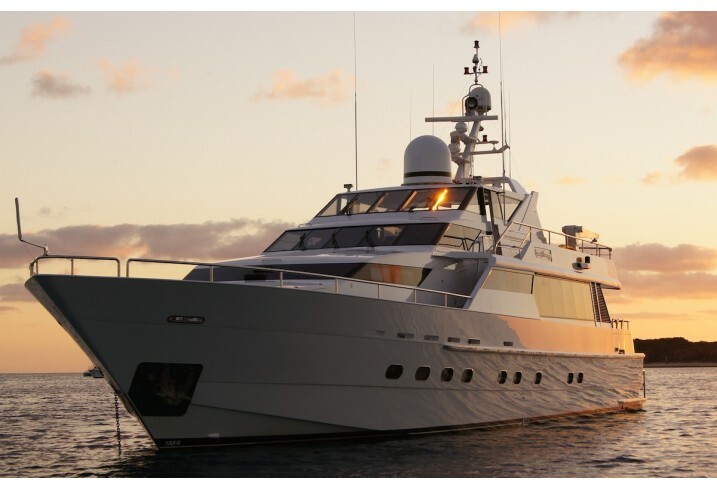 A boat measuring more than 71 meters consumes a staggering 500 litres of diesel an hour, according to Superyachts.com that's just stationery vessel statistics! If you want to actually go anywhere, you will be spending over $3,000 an hour, based on cruising speeds of between 15 and 22 knots. That means that a cruise down to Melbourne from Sydney would cost in excess of $30,000 - or $15,000 in a boat the size of Oscar II!??! And this is just fuel. Experts think this averages to about 10% of the value of the vessel on a yearly basis. Add another 10% annually for staff, maintenance, and berthing costs and you can start to get an idea of how much owning a superyacht actually is. Oscar II is worth $3million on a bad day, so that means that best case scenario puts her yearly running costs at around $60,000. That's higher than the average Australian wage! Oscar II provides full catering and wait service upon request. 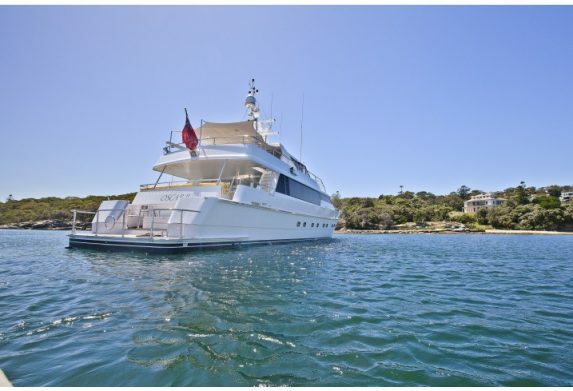 Which Famous People Have Enjoyed Boat Hire on Sydney Harbour with Any Boat? Sam is not the first celebrity to enjoy Sydney Harbour from the luxurious comfort of a super yacht, in fact Oscar II himself took the Swedish Royal Family for a New Years Eve Cruise only last year! 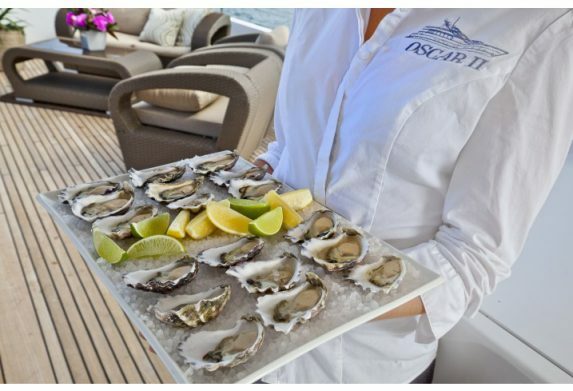 There have been many other celebrities and famous personalities who have taken advantage of Any Boats competitive offers and years of experience to enjoy their own luxurious harbour cruise and we invite you and your family to experience it for yourself, after you finish reading this article of course. The only thing more Super than the yacht carrying Sam and the two male hopefuls was the awkwardness that filled the air when Davey tried to steal poor Tony's one on one time with Sam. Poor Andy is just too nice a guy and let it happen! I think we all know who is getting the rose this evening. Talk about missing the boat! Don't be like Tony. Contact Any Boat today and speak to one of our friendly staff for more information about your own super yacht luxury charter experience. Alternatively check out the range of boats, Super Yachts and Luxury Catamarans available for hire.